Beautiful Move-In Ready Home! The main floor features hardwood floors throughout and spacious gourmet kitchen w/ center island & stainless steel appliances. On the upper floor you will find Owners suite w/ attached luxury bath as well as 3 additional bedrooms and 2 more full baths. A finished lower level with rec room & full bath round out this home! Attached over-sized 2-car garage provides extra storage space or room for a workshop. 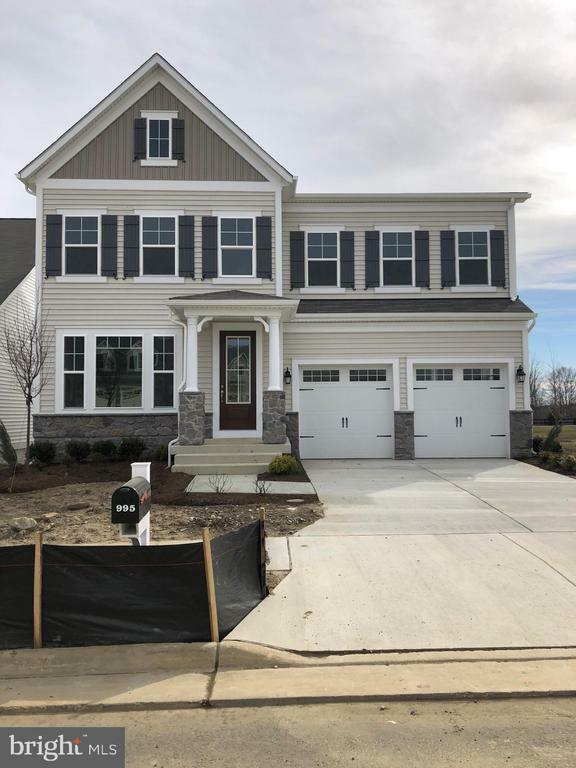 Directions: I-95 exit 140 to Courthouse Road headed west, right on Mine Road, left on Embrey Mill Road, left on Aspen Road, left on Sourwood Court to Dream Finders Homes model.